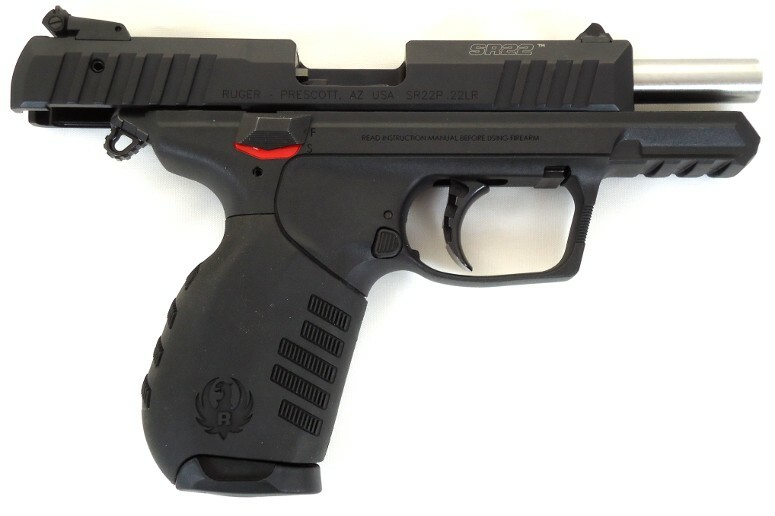 Ruger SR22 – Simply the Best .22LR on the Planet – Florida Gun Supply "Get armed. Get trained. Carry daily." 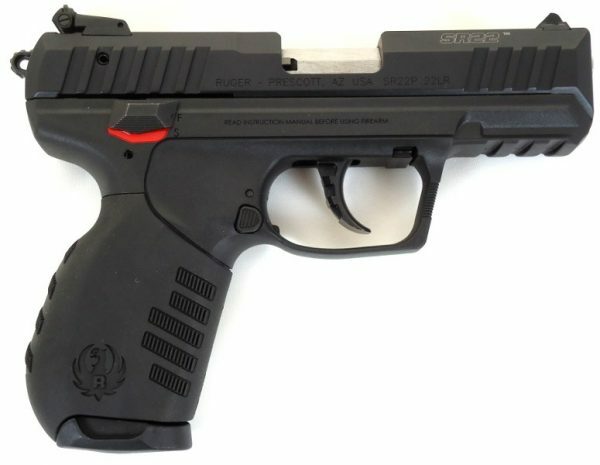 The adjustable sights and fixed barrel make the Ruger SR22 extremely accurate with the options frame grips, the shooter can easily personalize the firearm to make it perfect for their shooting style. Threaded Barrel? Choose an optionNo - I do not want a threaded barrel.Yes - I want a threaded barrel. Barrel Length? 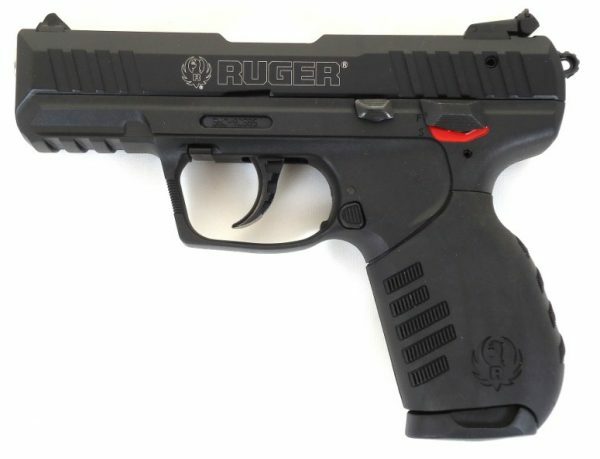 Choose an option3.5"4.5"
Ruger SR22 – The Best .22LR Automatic on the Planet! 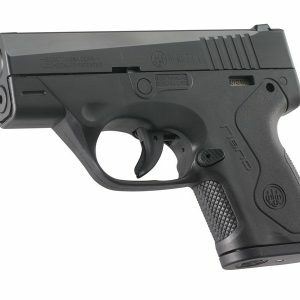 The Ruger SR22 is incredibly accurate, and it is used in all of our concealed carry classes. This gun is used all the time. We have shot over ten thousand rounds from this gun, and have not had a single problem with it. 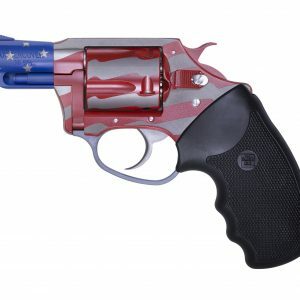 It features interchangeable grips, making it ideal for anyone with hands of any size. The Ruger SR22 also comes with easily adjustable sights, and a Ruger pistol rug for safekeeping for your gun when it is not in use. 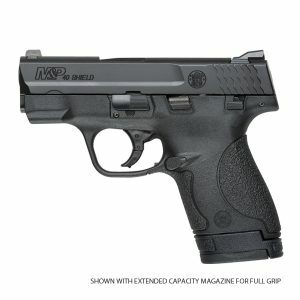 This is a great pistol for anyone of any skill level. 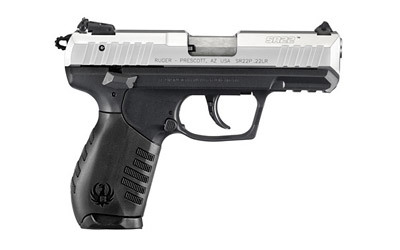 The Ruger SR22 Pistol is a great gun for conceal carry or for just plinking around. Some would say that a .22LR is not a good carry round at all, but with this gun and proper ammunition, there isn’t any reason why the SR22 cannot be an everyday carry gun. Remember – any gun is better than no gun! This particular model comes with the Crimson Trace red laser mounted to the accessory rail under the barrel of the pistol and is hex key adjustable. 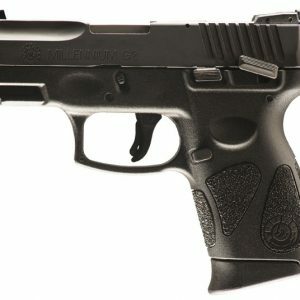 Also included with this SR22 is a gun case, 2 magazines, adjustable grips for larger or smaller hands, and a safety lock. 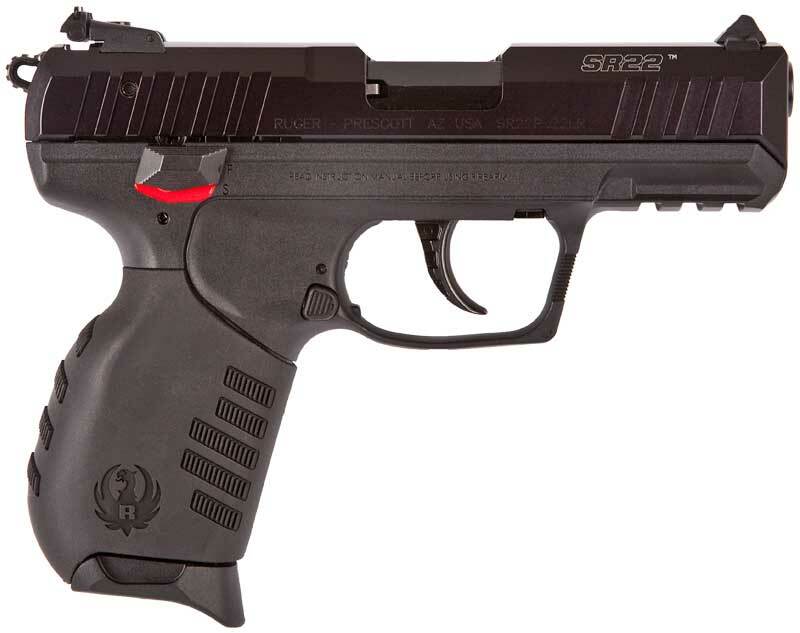 The Ruger SR22 Pistol With Crimson Trace Laser is an all around awesome pistol and is very user friendly. 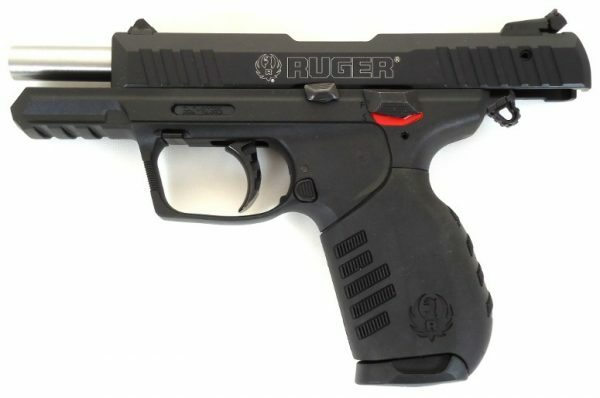 Ruger tried to make this gun easy for anyone to use, they made the safety easily accessible to both left and right handed shooters as well as making the magazine release and laser power switch ambidextrous. The Crimson Trace laser is also a great feature for this gun, with the SR22 already known for its accuracy, the laser just adds to that and is easily adjustable with hex keys included with the firearm. No – I do not want a threaded barrel., Yes – I want a threaded barrel.